Dental braces are a treatment which have been around for a very long time and over the years they have helped thousands of patients to reclaim that smile which they always wanted. In the last couple of decades we have seen new treatments such as veneers and clear aligners which can do something similar to braces but it has not taken the place of braces and they are merely another option which your dentist can offer. Dental braces work by attaching a bracket to each tooth which will be moved, and then threading through a small metal cable which is then tightened, and it will then begin to slowly move your teeth into the position which the dentist wants. Is this a good option for you? 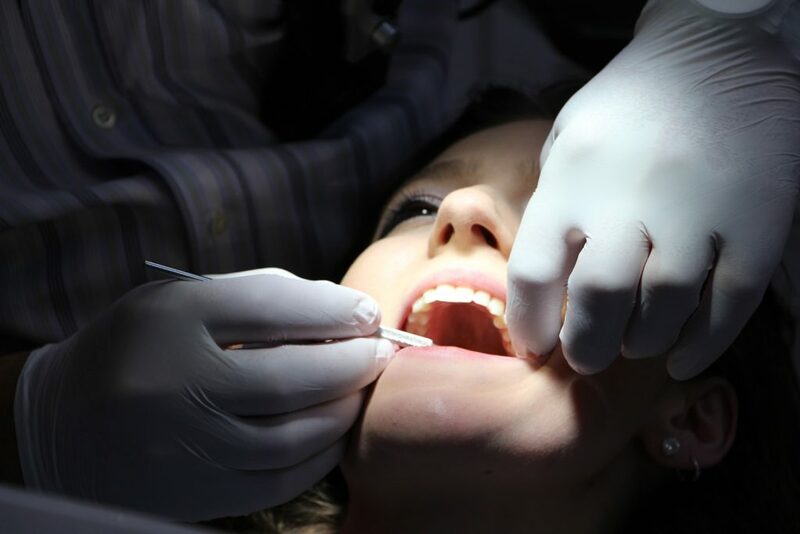 Well in order to decipher that we need to look at the benefits and disadvantages of this treatment and so we spoke to super dentist Kami Hoss to find out what his clients have to say on the matter. Accuracy – The greatest benefit of this kind of treatment is that it actually works and it is very rare that metal braces cannot re-shape your teeth into the form that you are looking for. Low Cost – When we look at the cots of clear aligners, or even veneers in comparison to dental braces, we can see that they are incredibly well priced and significantly cheaper than the alternatives, yet another reason why they are so popular. Ages – Many think that braces will only work on young people but this isn’t the case and they can in fact greatly help men and women of all ages to get their smile back. Painful – Dental braces can be painful and as they slowly re-align your teeth you will feel an aching pain as the teeth begin to move. Furthermore you may also find that the cable of the braces catch the inside of your mouth which can also be painful. The solution here is wax on the end of the cable and perhaps a pain relief drug for the aching. Ugly – Try as they might there really is no way for a dentist to make braces any less attractive than they are, which is something that you simply have to live with. These metal braces are not aesthetically pleasing and this is why you need to stay focused on the big picture rather than the short term. Time – This is not an instant fix for your smile and you need to be prepared to wait quite some time before your teeth move into a position where they should be. in some cases this could be 6 months, in others it could be 2 years. You will need to stay patient and trust that the results will be worthwhile. Do you think braces could be for you? Let us know your thoughts in the comments section below.